The Madeira Beach Rec Center is now accepting registration for summer camp. Kids K-8th are welcome to participate in an action packed camp all summer long! The Madeira Beach Rec Center offers an array of fitness classes to keep you fit and active all year long. Check out the schedule to find the right class for you! Registration is now open for the 2016 Summer Kickball Season. An 8 game season will begin May 25, with weekly games on Thursday night, and lead into a single elimination playoff bracket. The tournament, located in Madeira Beach, FL will host fishing teams from Texas, around the Gulf of Mexico, and up the Atlantic Coast to Virginia. 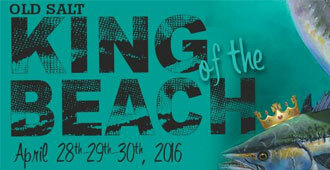 Anglers will be competing for the King of the Beach Crown and the guaranteed $50,000 1st Place payout. The tournament is wrapped up in with a fun filled, three day waterfront festival, offering traveling anglers, local families, and residents three days of activities, music, food, and events! 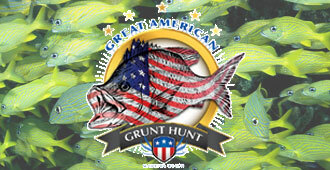 Join us at the Madeira Beach Marina on May 12th & 14th for the Annual Grunt Hunt Fishing Tournament. Over two days, we will host a Captains Party, Fishing Tournament, and Community Fish Fry at the Madeira Beach Marina. Registration is open and more info is available by clicking the link below! 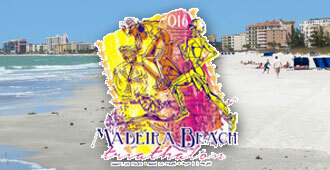 Register today for the 31st Annual Madeira Beach Triathlon scheduled for Sunday, May 22nd at Madeira Beach’s Archibald Park. The swim has been changed to 1/4 mile in order to accommodate any first timers. We have added an elite division for those who want to really race. The venue provides a great location for one of Tampa Bay’s best spring triathlons supporting both youth and adult events. This race has been noted as one of the “Do Not Miss” events of the year. 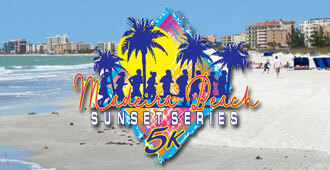 Join Madeira Beach Rec and Racehawk.com for the 2nd Annual 5K Sunset Series at Archibald Park. Races will begin each Friday at 7:15PM with the post race party hosted nearby at the Brown Boxer. Registration is now open! 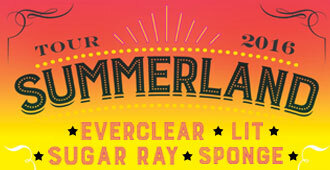 The Summerland Tour returns to Madeira Beach for the 2nd year in a row as Everclear returns with a new lineup of exciting music. Sugar Ray, Lit, and Sponge join the set list this year and the concert will take place on July 13th at 200 Rex Place (Rec Center) in Madeira Beach. Tickets are currently on sale!